With more than 30 years industry experience, Dr Anna and Dr Stefan Danylak have treated every possible cosmetic dentistry problem known to man. So, why not book yourself an appointment and discover how the friendly, gentle dhealth team can help eradicate all your cosmetic dentistry problems? Here at dhealth Dentistry we offer a wide range of holistic, gentle Cosmetic Dentistry Solutions, all of which are designed to give you the smile of your dreams as quickly as possible. 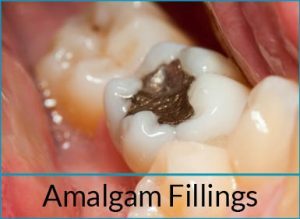 Amalgam Fillings: These are the older, more traditional fillings, which are made from mercury. They are easy to spot, with their silver-grey colouring. We provide a range of services to help remove amalgam fillings, eradicating the many toxic substances that they posses from your body. This helps to ensure your overall health and wellbeing. 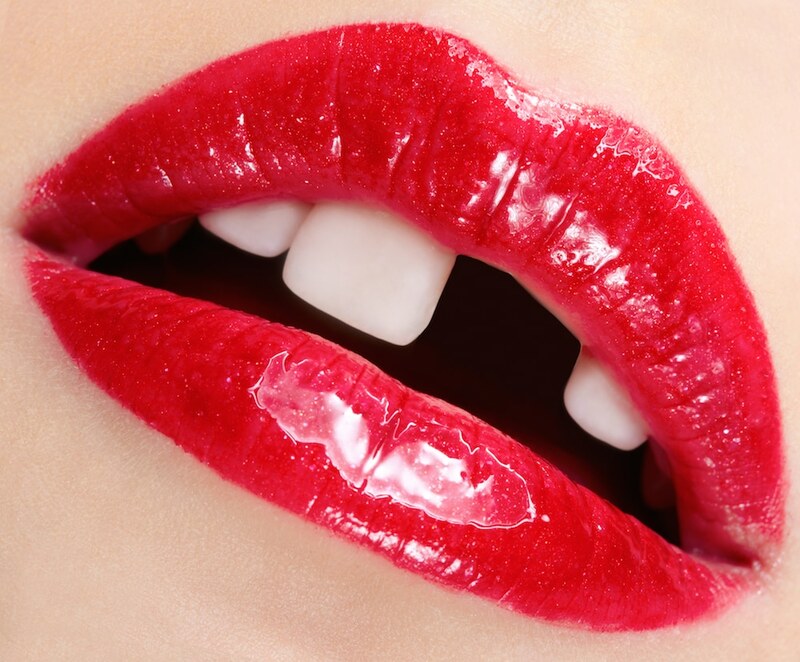 Chipped Teeth: Unfortunately, accidents do happen. It’s easy enough to chip your tooth on hard or crunchy food, or even whilst playing sport. 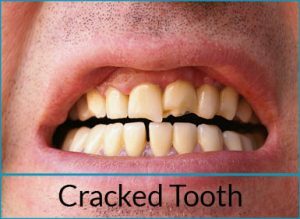 If left untreated, a chipped tooth can lead to serious infection and long-term damage to your surrounding teeth and gums. That’s where we come in. 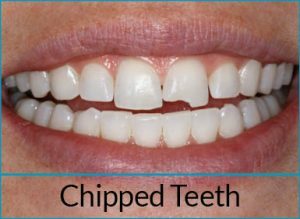 We can help repair chipped teeth with veneers, crowns and composite bonding. 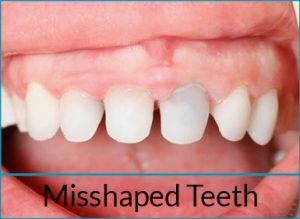 Misshaped Teeth: Not only do misshaped teeth give your whole smile an add, uneven appearance, they can also cause much more serious issues, from infections, right through to your other teeth drifting into gaps. Rest assured though, with dhealth Dentistry in Camberwell looking after your misshaped teeth, your smile will be as good as new in no time. 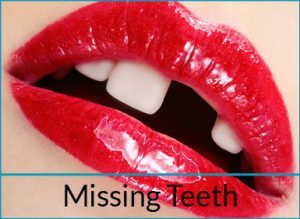 Missing Teeth: Much like misshaped teeth, missing teeth cause a whole array of issues including the drifting of your remaining teeth and even bone loss. Before your dental problems become much more serious issues, it’s always a good idea to seek holistic dental treatment from the team at dhealth Dentistry. 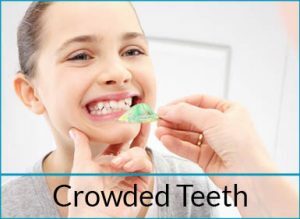 Crowded Teeth: Apart from a somewhat crooked smile, crowded teeth can have a sizeable impact on your overall dental health. Crowded teeth can result in undue wear and tear on your teeth, gum disease, bone loss, and even the loss of some of your teeth. One visit to the dhealth Dentistry team, and we’ll be able to let you know whether you need braces, Invisalign or a retainer to help. 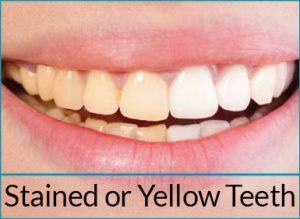 Stained or Yellow Teeth: Discolouration of your teeth can be caused by all sorts of things, from smoking and certain foods and drinks, right through to age and even genetic disposition. We offer a range of treatments for stained teeth, beginning with a simple teeth whitening procedure, through to veneers in more serious cases.